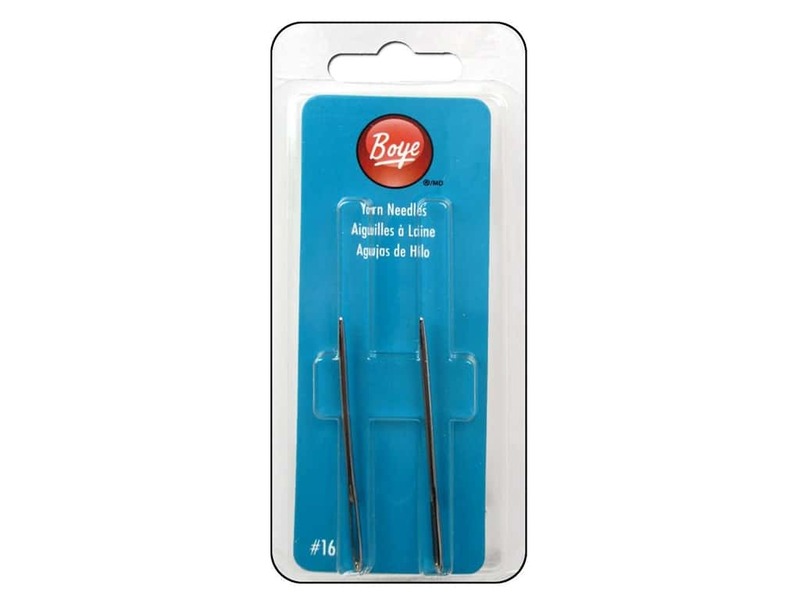 Description: Boye Yarn Yarn Needles have large eyes and blunt tips, perfect for needlepoint, plastic canvas, weaving in yarn ends or stitching side seams. Size 16. 2 inch. 2 pc.